Looking for the perfect Christmas gift to introduce your child to Rugby? With just 1 week to go until the big day, we hope your plans are going well and everything is busy being wrapped and placed under the tree! If you are like us, you no doubt have some last minute shopping to do, so please take a moment consider a very important gift. It all starts with a ball! To kick start your little ones adventure into Rugby, a ball is all you need to get started! 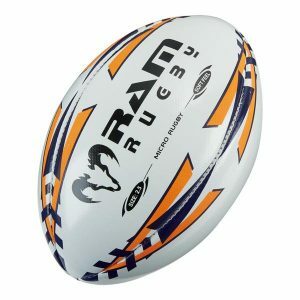 We use soft Ram Rugby size 2.5 balls for our Micros and Minis, and Gilbert size 3 balls for our Juniors. They are perfect for practice at home and in the garden! 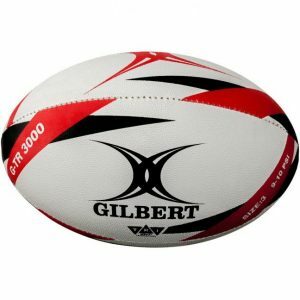 So if you are waiting for the right time to get your child into Rugby, it all starts with a ball! Find the perfect class for your child at Rugby Stars. Fun and active Rugby classes for ages 2 to 6! Merry Christmas from the Rugby Stars team! ← Rugby Stars is Rugby Safe!